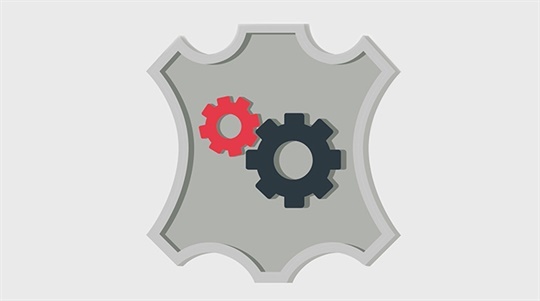 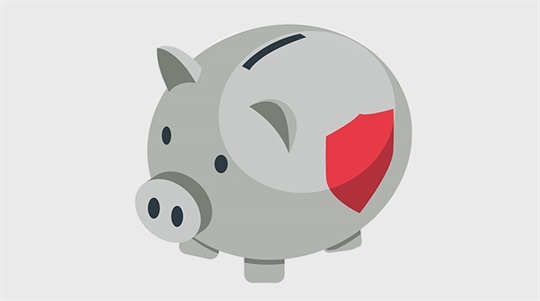 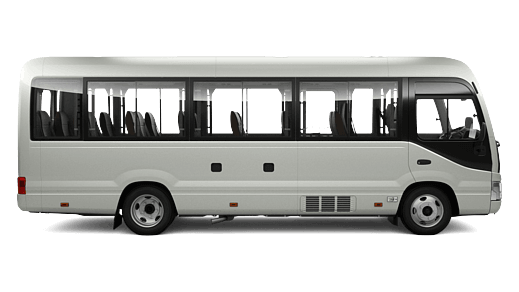 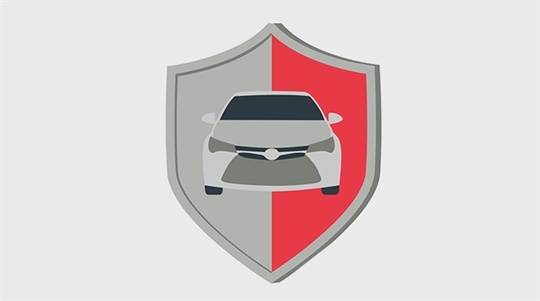 Toyota Insurance provides a range of personal and business insurance solutions, in conjunction with the Toyota Group of Companies and Ingham Toyota. 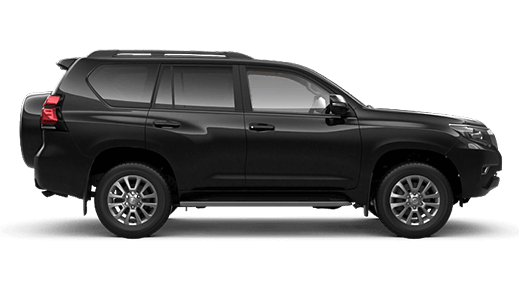 And you know you can count on the quality and value you've come to expect as a Toyota owner. 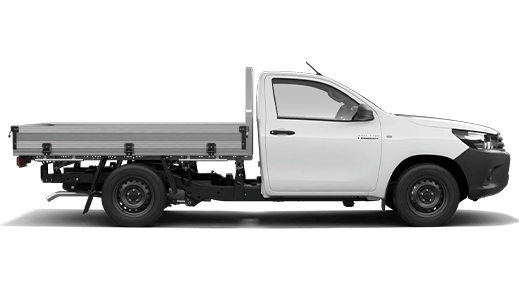 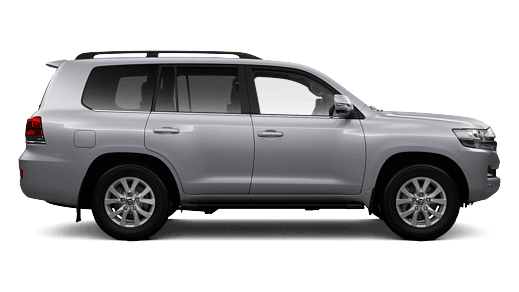 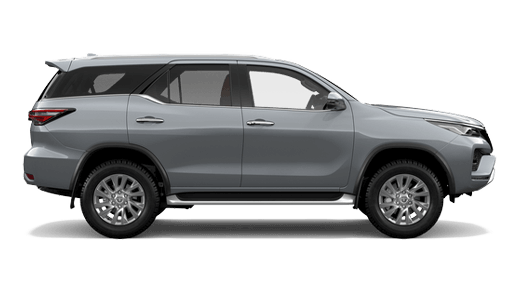 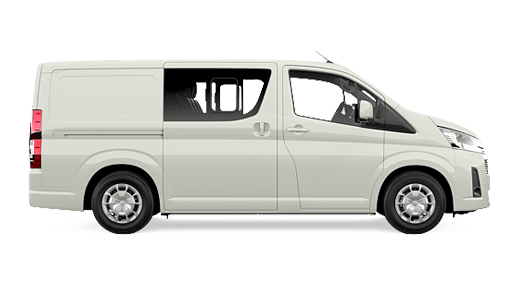 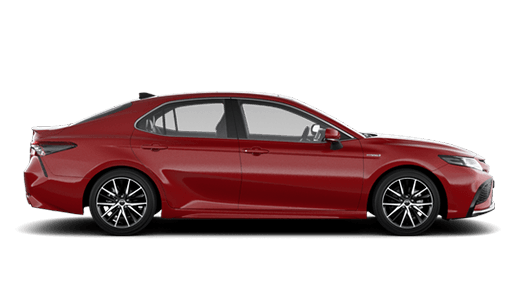 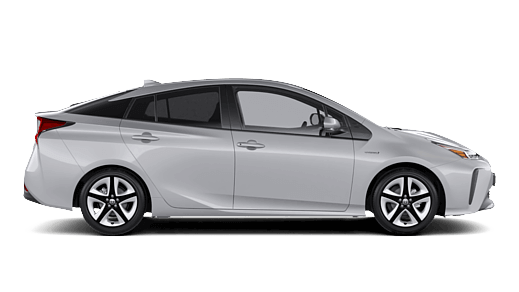 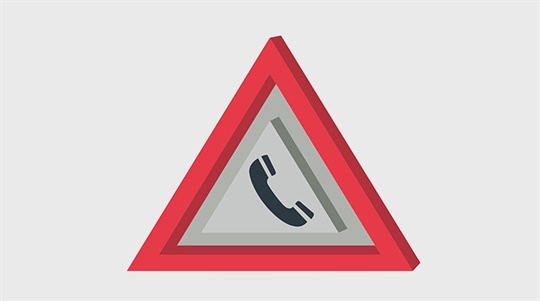 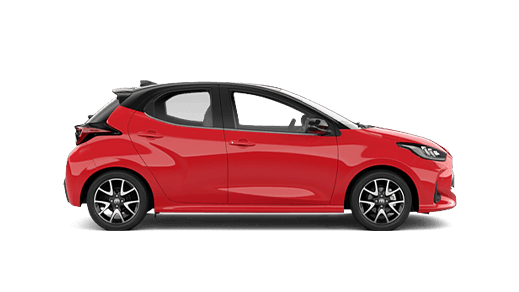 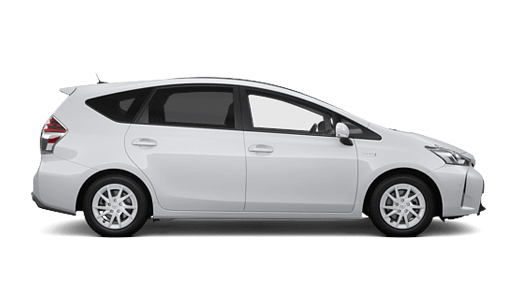 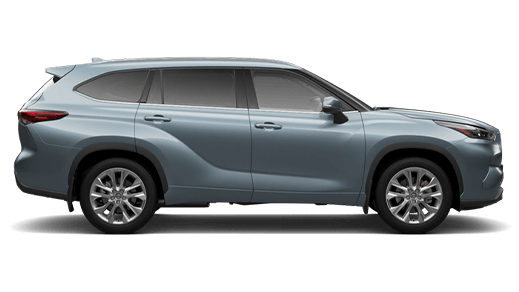 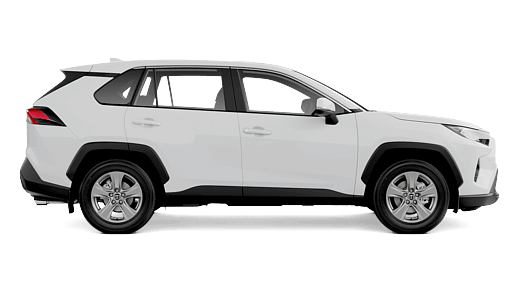 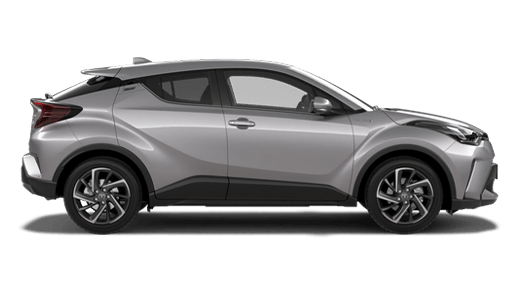 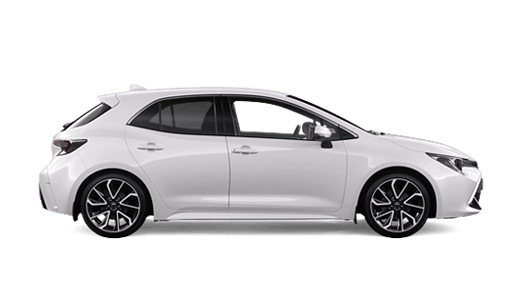 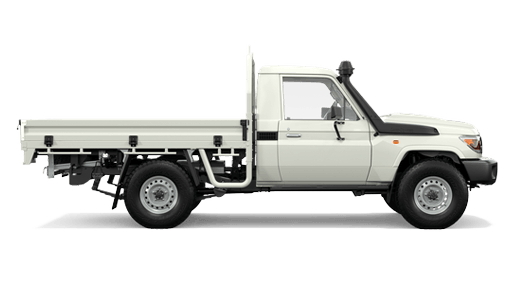 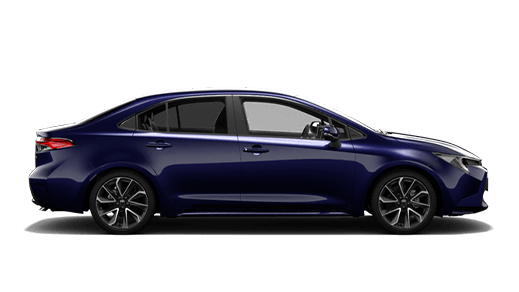 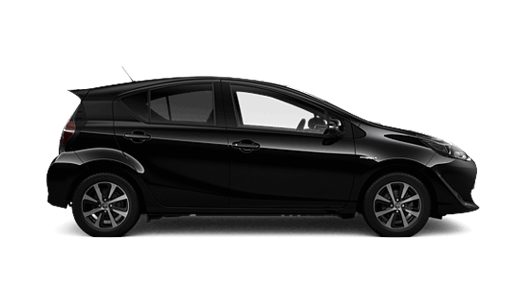 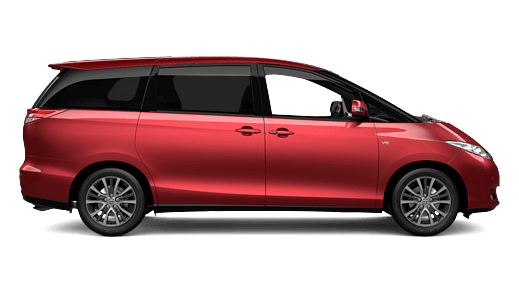 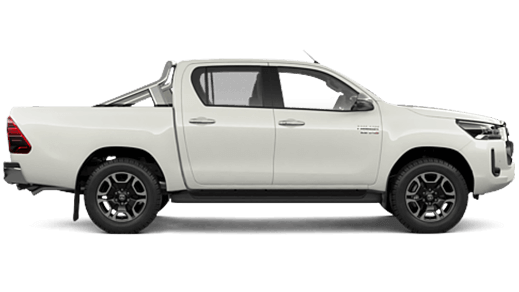 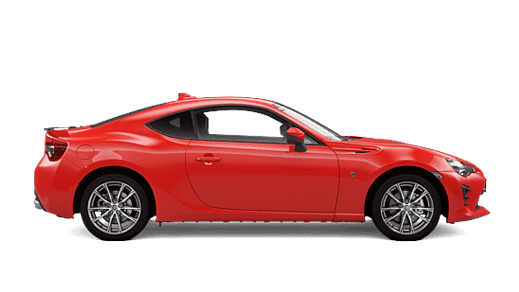 We operate Australia-wide to protect you and your vehicle, so please feel free to browse the information below and get in touch with Ingham Toyota.